An innovative and invigoratingly twisted piece of art. 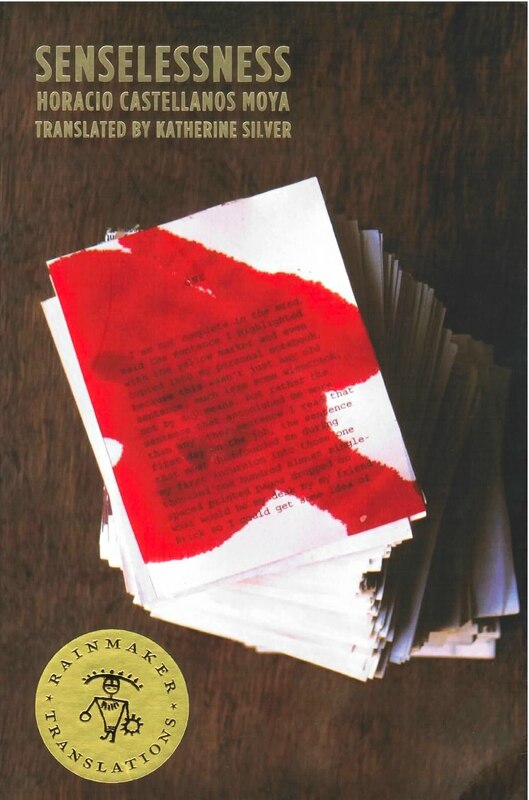 A Rainmaker Translation Grant Winner from the Black Mountain Institute: Senselessness, acclaimed Salvadoran author Horacio Castellanos Moya’s astounding debut in English, explores horror with hilarity and electrifying panache. There are a lot of great one word descriptions that come to mind when I consider Horacio Castellanos Moya’s new novel Senselessness. Among them are driven, compelling, wrenching, and paranoid. The one that seems best, however, is fevered, as this sums up perfectly the pitch at which this brilliant and devastating novel spins out. Senselessness is a painful and demanding book. It’s also incredibly beautiful, and in a way, emblematic at the deepest levels of what the response of any human being––with all his or her foibles––might be under such terrible duress.